AJdG Solutions | Monetize WordPress with AdRotate Pro! 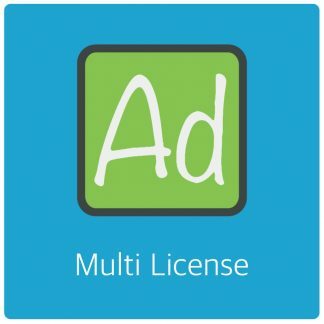 Professional advertising software for your WordPress website in the shape of AdRotate®. A household name for advertising for many. 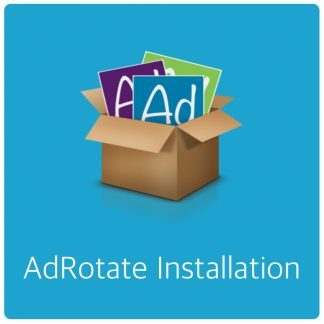 With thousands of active installations, AdRotate® is one of the most popular advertising plugins for WordPress. Start making money today with AdRotate! Easy to use spam protection tools for WordPress. Counter Referral spam without effort to keep your website analytics relevant. Prevent automated bots from registering fake and spam accounts on your website with ease. Get rid of spammers and referral spam in minutes! View these and other plugins on the products page. AdRotate is a great Plugin. I have been using it for over a year. The support staff has been very cooperative and extremely helpful in helping me set up and continue to run adverts on my website.